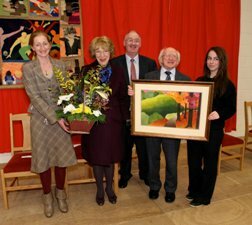 Well done to all students who took part in the regional heats of Poetry Aloud, a poetry speaking competition organised by Poetry Ireland and the National Library of Ireland. 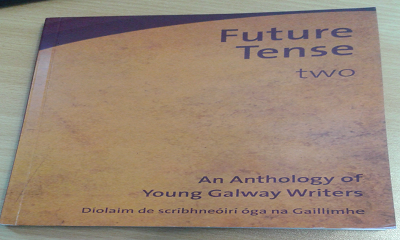 Congratulations to Cillian Madden, a Fifth Year student, who had his short story, Smile, selected to be published in an anthology of young writers called Future Tense two. 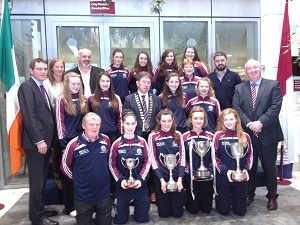 The Senior A PPS Ladies Gaelic Football All Ireland Champions, were invited to a civic reception by Galway County Council on 11th Nov 6pm in County Buildings, Galway. 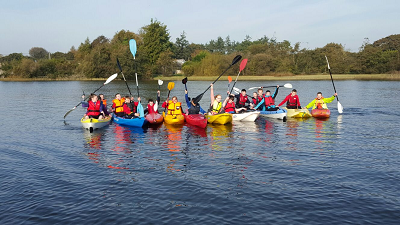 Pupils from the school this year and in the future will be able to do a beginner Kayaking course on a range of our local lakes. 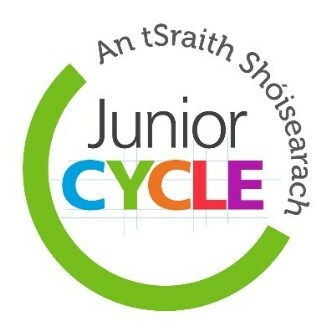 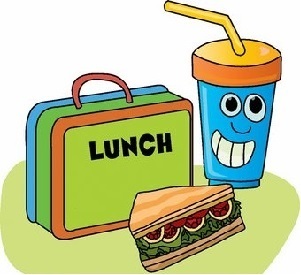 It is a fantastic outdoor activity for pupils.